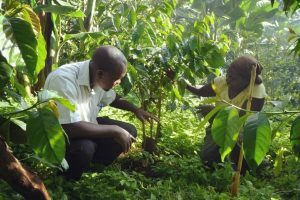 Over the past few years Uganda’s coffee producers have been establishing themselves as a leaders in African specialty coffee. It would seem producers have taken cues from the film Field of Dreams as coffee now leads the nation in exports, accounting for roughly 18 – 22% of total volume with an annual value of around 50 million US dollars. East Africa as a whole produces some absolutely phenomenal coffees and with neighboring Kenya, Tanzania, Burundi and Rwanda receiving the majority of industry fanfare, it’s been easy for roasters and importers to overlook another source of superb quality, high-grown arabica right next door in Uganda’s coffee fields. We expect this to change very quickly. Just remember, you heard it here first! This month we are pleased to announce the arrival of our Uganda A Mt. Elgon Kapchorwa. This is our very first offering from Uganda’s Kapchorwa district which is located on the slopes of Mt. Elgon and shares a border with Kenya to the east. 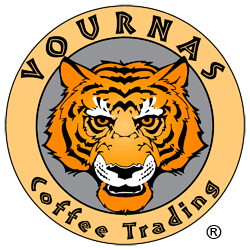 This Ugandan coffee is grown by a group of small farm holders within the region who are united in a common goal of producing high quality arabica. Each farm manages their own 1.0 hectare plot of about 1,000 trees, allowing producers to achieve a high degree of control over the growing process. Together they benefit from the co-op’s many shared resources including four greenhouses, an arabica nursery for young seedlings and an eco-pulping wash station. The coffee trees themselves are flourishing underneath a 100% natural shade canopy, comprised of large-leafed banana trees within the Kibali forest at 1600m+ elevation. 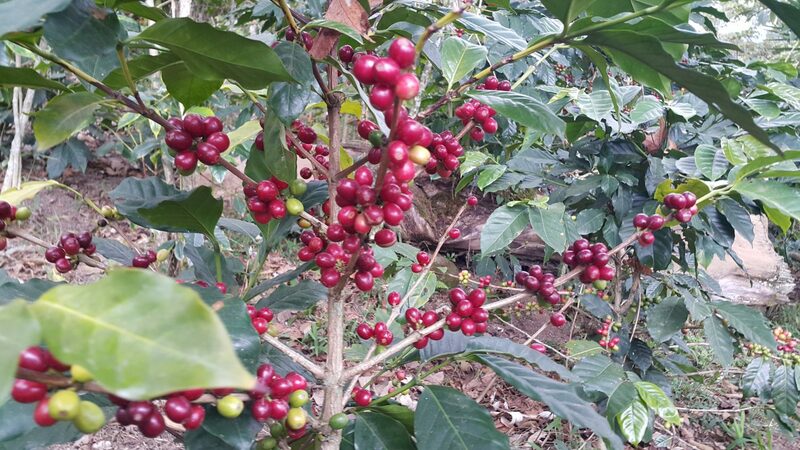 This is a showcase coffee in terms of the quality that Uganda’s coffee fields in the Mt. Elgon region are capable of producing. The cup profile has good body, good acid, hints of woodiness, notes of citrus and semi-sweet chocolate, a bit of spice, is slightly earthy and finishes sweet and floral—a much different cup when compared to Kenya and other Africans, and overall an excellent choice for those looking to try something new from East Africa. In addition to our Uganda A Mt. Elgon Kapchorwa we carry a number of East African coffees, including Harrar Gololcha Q Sun-Dried from the Tiret Coffee Producer’s Cooperative Association (TCPCA), our washed & sun-dried Semalo Pride Gelana Special Prep GR2 from Yirgacheffe and our Tanzania Kibosho Peaberry Microlot.